‘Baapmanus’ is a tale a bigger than life desirable fatherly figure to the entire village portrayed by senior actor Ravindra Mankani & his son performed by Suyash Tilak, who feels it’s his obligation to maintain the excellent work of his father. 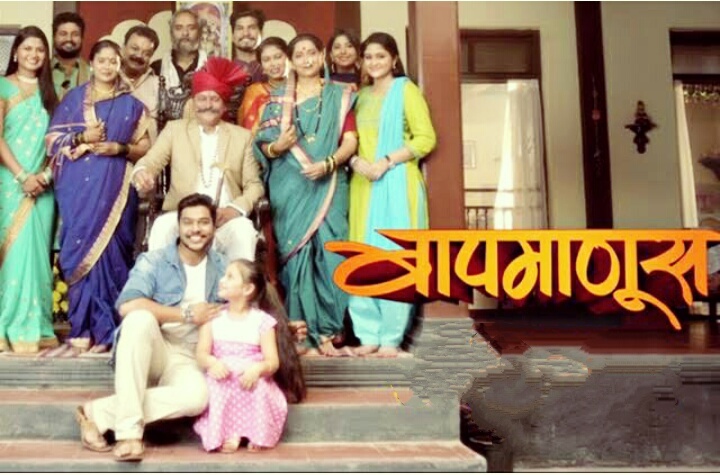 The storyline of the show revolves around family politics and fight for belongings and strength of Dadasaheb Zunjarrao in the own family. In the show, his son Surya tries to comply with his father’s legacy in a genuine spirit. This series primarily based at the state-run politics to benefit the power and dignity of a home has kept the audience within the limelight. Suyash Tilak says that it is a huge responsibility to get the sons of Dadasaheb as realities and to work with veterans like him. As the head of the village, Dadasaheb has many opponents on his travels, however, he has a right hand of his own, and that means Shabbir. Shabbir is with them, with a sturdy wall in all top and bad conditions. The connection between Gita and Surya inside the collection has focused on the growing connection between Dadasaheb and Shabbir. Though Shabbir is a Muslim, Dadasaheb considered him a member of the family. 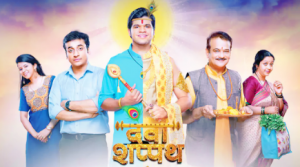 Veteran actor Ravindra Mankani will be playing the ‘Baapmanus’ in this show along with other stars of the small screen like Suyash Tilak, Pooja Pawar and Pallavi Patil. This serial also stars Sangram Samel, Sanjay Kulkarni, Shivraj Walvekar, Namrata Awate among others. Moreover the director of Zee Yuva’s sensational hit serial Rudram, Bhimrao Mude is directing this serial.